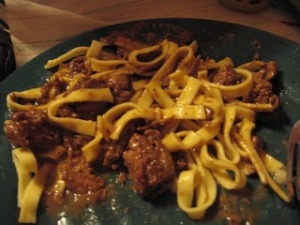 The easiest and best beef and noodles ever! Your family will love this! This is fast and easy. combine all ingredients and serve plain or over biscuts or mashed potatoes. YUM! 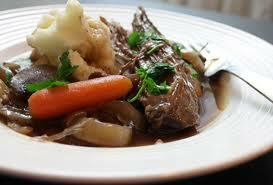 Use the left over beef from the pot roast, or make a pot roast or use canned beef. My point is you will start with fully cooked beef. I use frozen noodles from the store. They are the most like homemade I have found. You can use your favorite noodle. I have only found one company that makes the beefy mushroom soup and that is Campbells. It makes an excellent gravy. Beat butter til smooth. Gradually beat in cornstarch and powdered sugar. Add flour just til mixed. Refrigerate 1 hour. Shape into 1″ balls and place on ungreased cookie sheet. Bake in 300 degree oven for about 20 min. When cool, roll in powdered sugar. 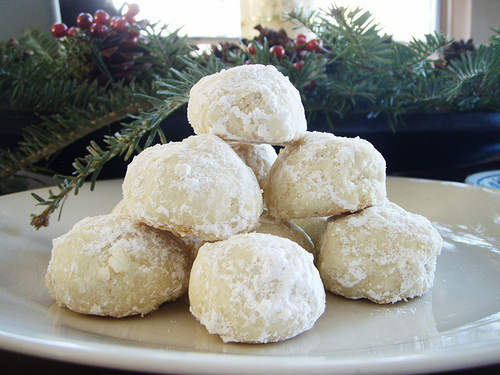 These cookies can be flattened with a fork before baking, you can add nuts after the flour. I have added a bit of peppermint flavoring, flattened the balls with a fork, and dipped in dark chocolate. Try the basic recipe first then variations. Your imagination is your limit. These are delectable!! ** note always use real butter. I use regular salted butter but you can use the unsalted if you prefer. NEVER use margarine of any kind. The water content will ruin these delectable delights!! 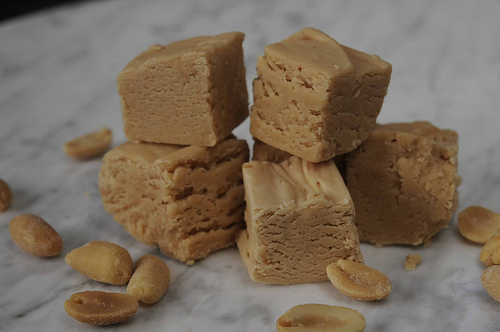 This is the easiest peanutbutter fudge I have ever made! First I line a square cake pan with crushed peanuts. This allows easier removal of the fudge. 1 C creamy peanut butter * 1/3 C real butter * 1 box powdered sugar. over low heat melt peanutbutter and butter. stir in the powdered sugar and spread in caked pan. Thats it!! let it cool, best not to refrigerate, it will get hard and you will have trouble cutting it while its cold. But at room temperature, it is perfect and creamy!! A favorite with my kids and their friends. Very easy for busy moms! First peel and cube about 3 large potatoes. 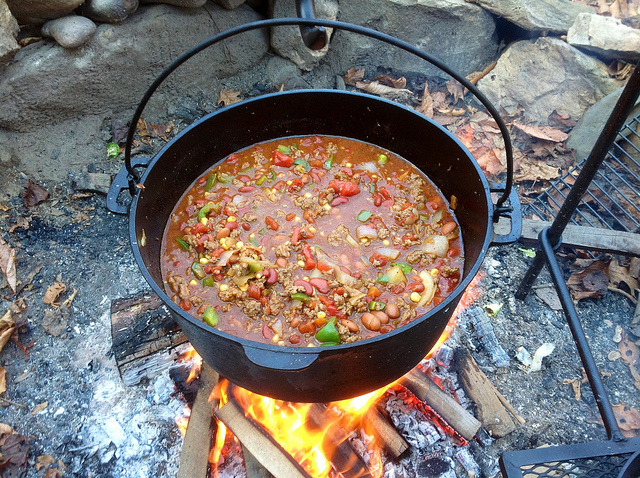 In just enough water to cover potatoes, Boil just til tender, not mushy, and set aside, keeping the water. Next cube about 1 1/2 lbs. of skinless, boneless chicken breast meat. Cut into nice sized pieces, maybe about an inch. Cover bottom of skillet with a little oil, not too much, you are not actually frying this chicken… place chicken in skillet and cover, cook on low heat til no longer pink. This doesn’t take as long as you might think. Cooking too long just makes it rubbery and tough, so keep a close eye on it. As soon as it is cooked through, add the potatoes and water. Add 2 cans of cream of chicken soup, a 12-16 oz bag of frozen mixed vegetables. mix well all ingredients. The soup should make a nice gravy. 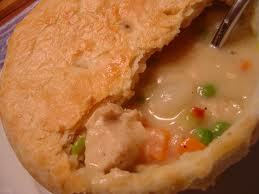 Pour into a large crock pot and cover with a refrigerated type, pie crust. I have used the name brand and the store brands. Most are just fine. I do not use the frozen ones, they don’t seem to do as well. place just the removable part of the crock pot, in a regular oven, on 375 degrees til the crust is brown, usually takes about 1/2 an hour. Tender and juicy and easy as pie!!! Simply sear on the grill for about 30 min. then place in crock pot and cover with your favorite sauce, and cook on low for 3 hours. 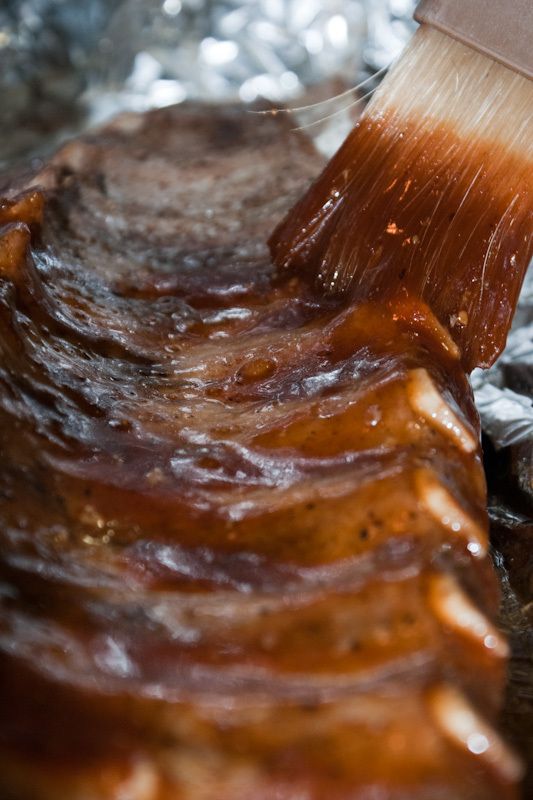 My suggestions for turning a store bought sauce into your very own, drizzle a little molassis over the ribs in the crock pot, a little brown sugar sprinkled on top of that…..then mix with your BBQ sauce a 1/4 to 1/2 cup applebutter, and make sure you are cooking on low. These are fall off the bone tender and since you grilled them the meat has that smokey taste that we all love so well….. charcoal works well, but a gas grill and hickory chips works great too!